We’ve been hearing noises that AOL has re-worked its hiring process to be more like Google’s. You know — more and longer interviews, skills tests, bizarre questions, etc — “Basically creating a gruelling process,” says one gossiper. Anyway, we haven’t been able to confirm all that (“We don’t comment on internal policies like hiring practices,” say our friends at AOL PR), but what we have learned is pretty interesting. 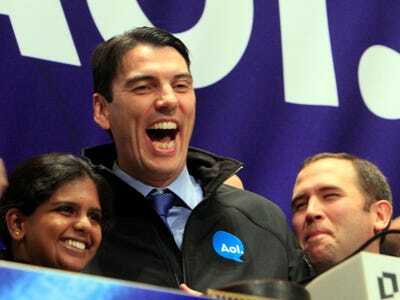 A well-placed source tells us that these days, AOL CEO Tim Armstrong approves every single new AOL hire. Tim learned this habit from Google cofounders Larry Page and Sergey Brin, who insisted on OKing every new Googler through the first 10,000. Tim’s got a lot of approving to do! According to internal documents we obtained not so long ago, AOL plans to spend $50 million on opening “hundreds” of new local news blogs before the end of this year.